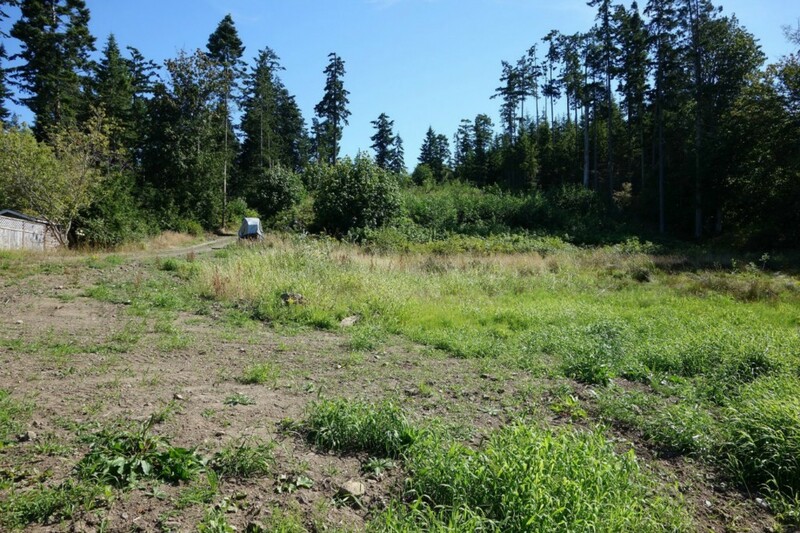 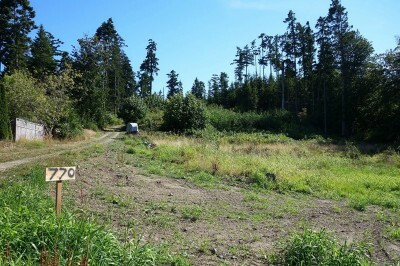 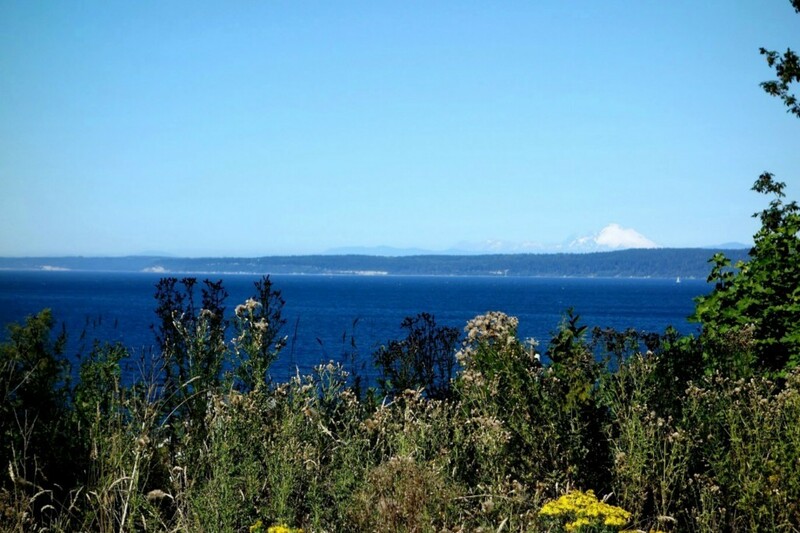 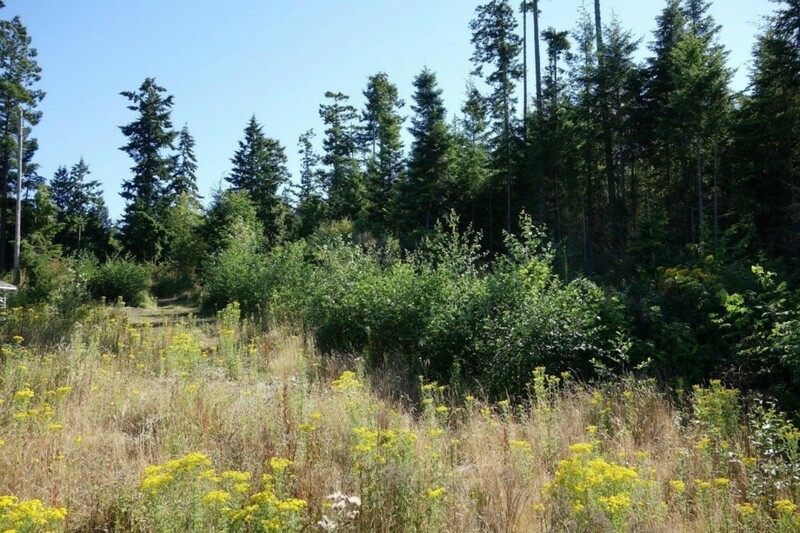 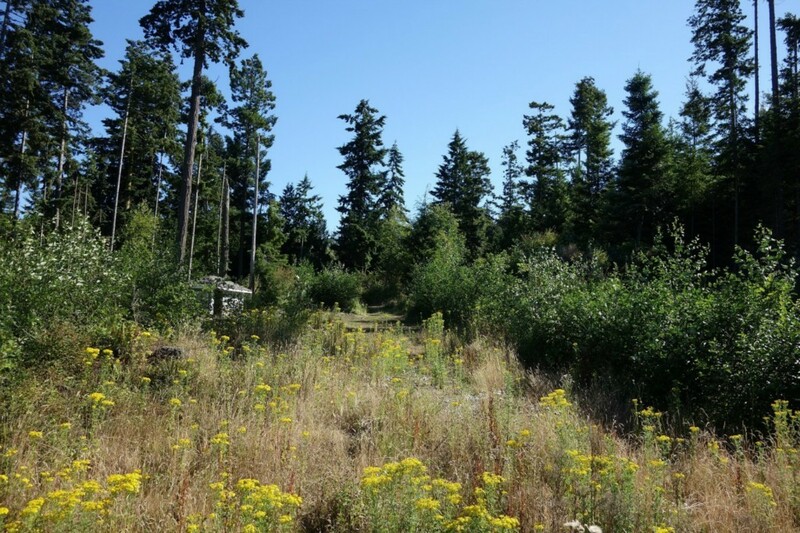 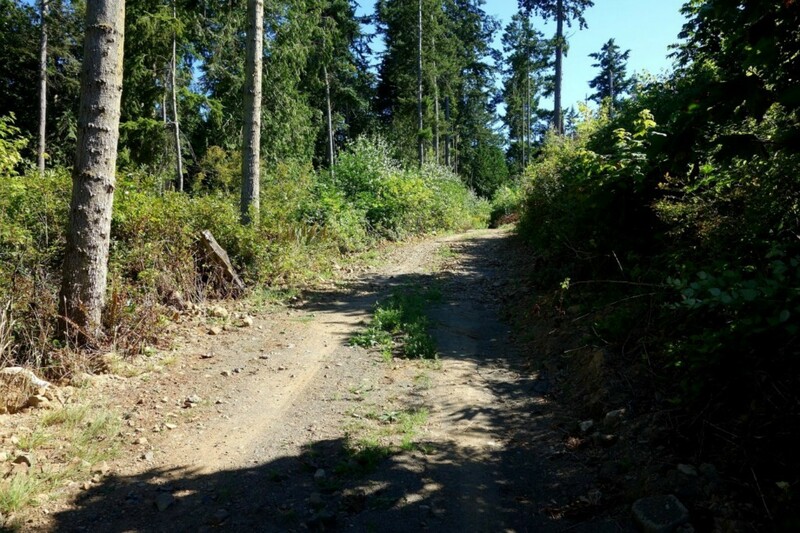 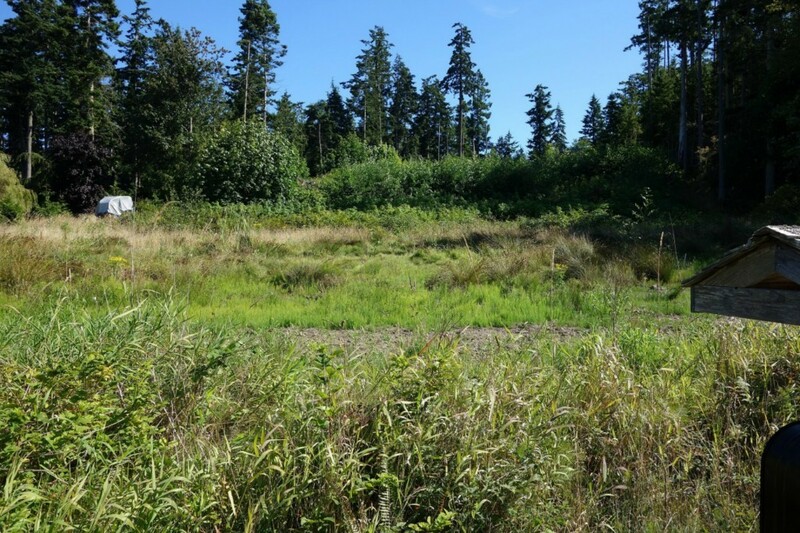 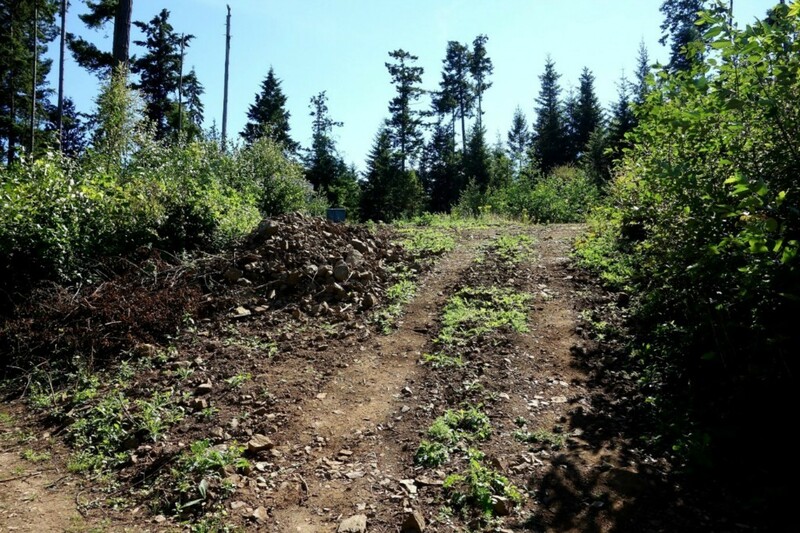 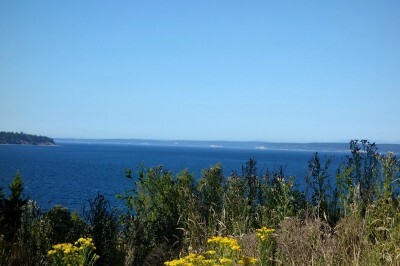 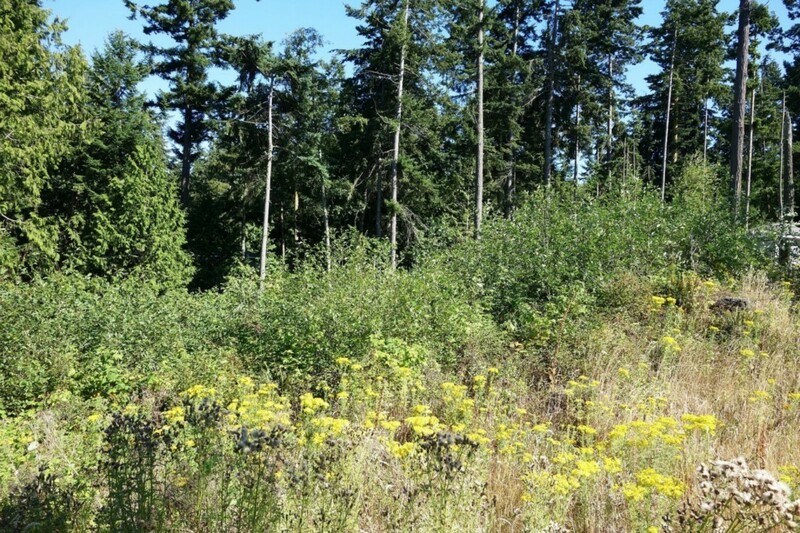 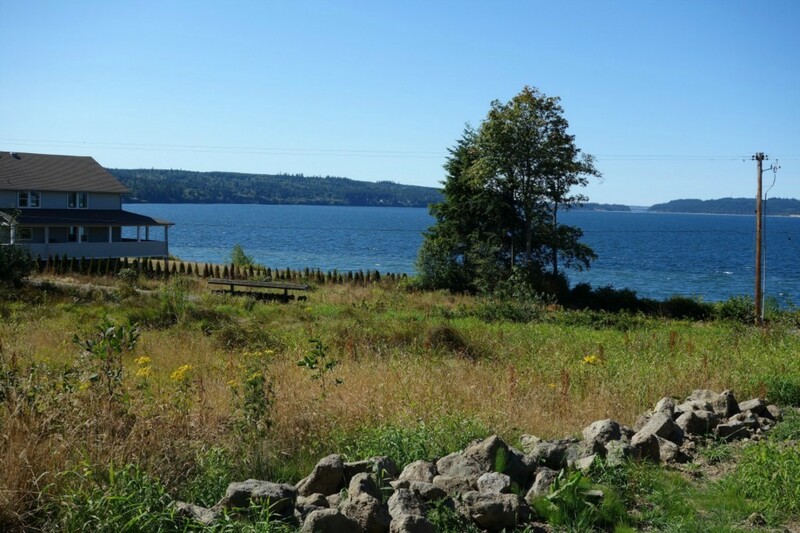 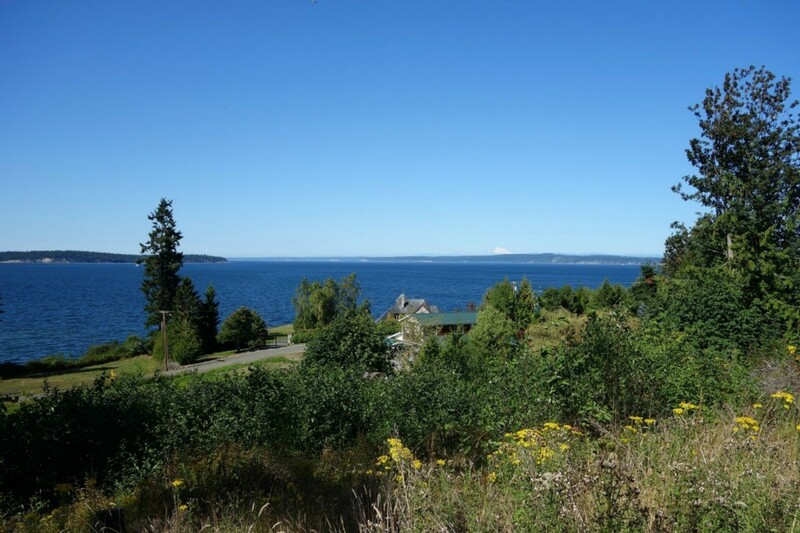 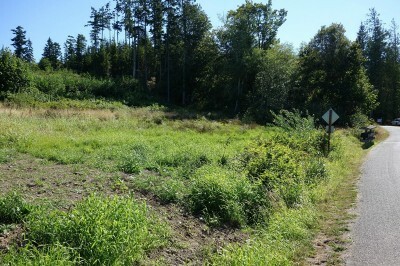 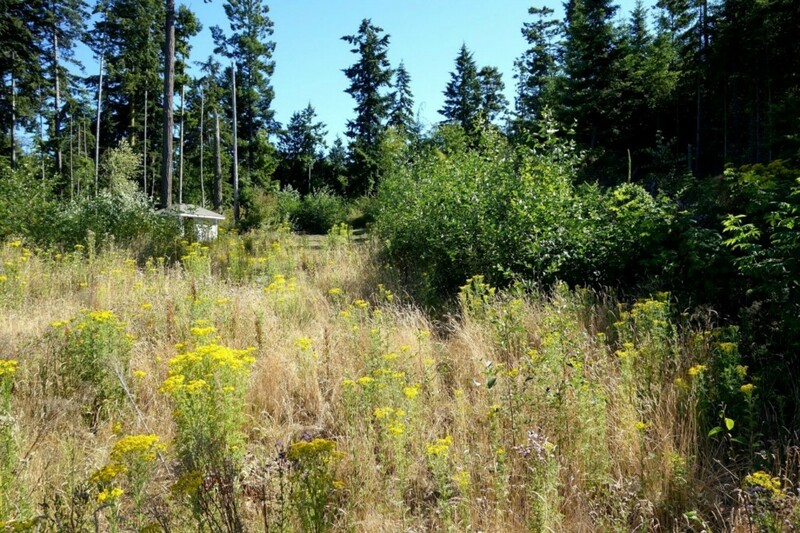 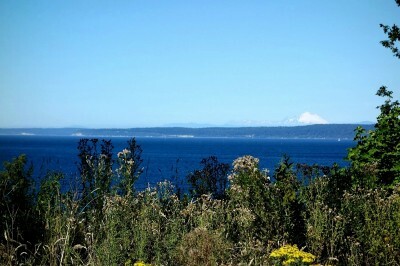 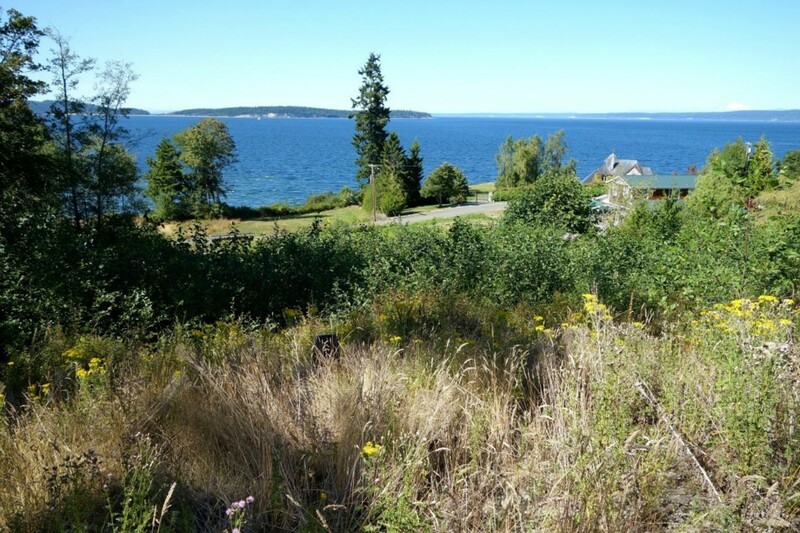 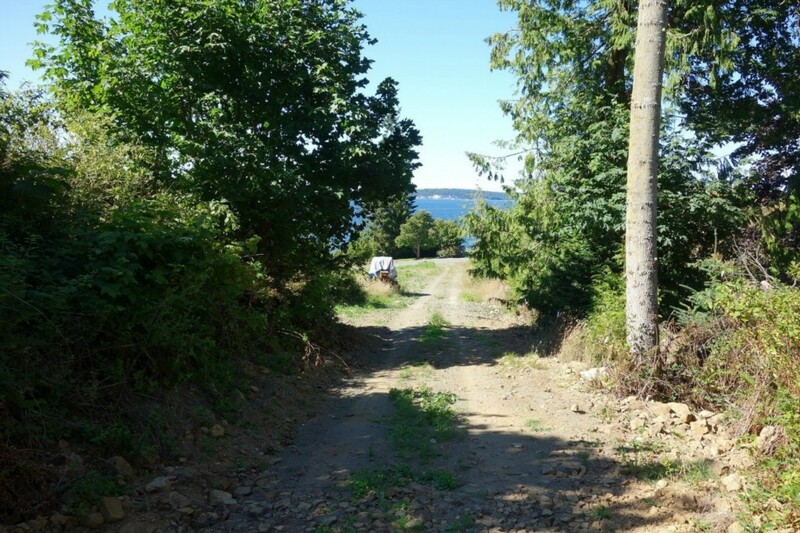 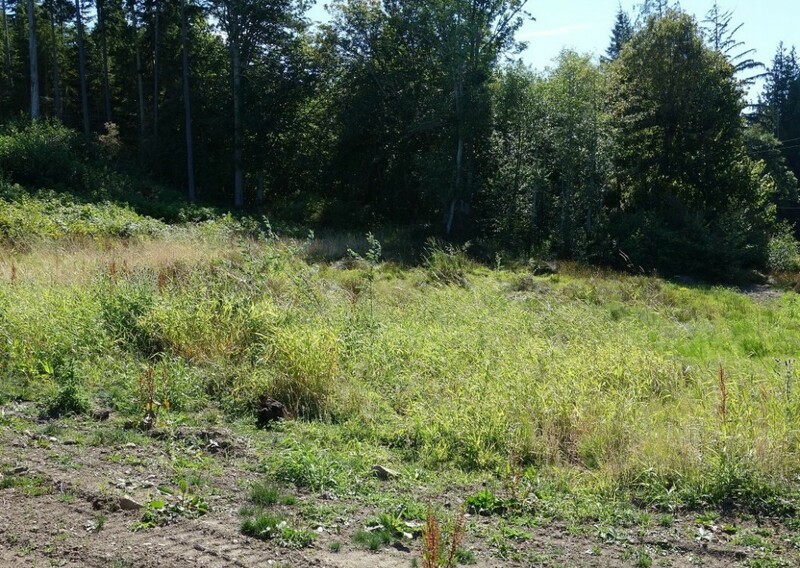 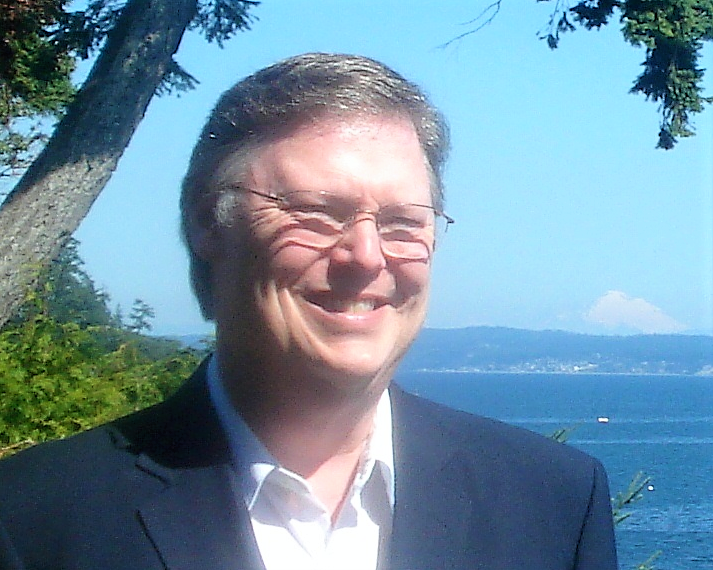 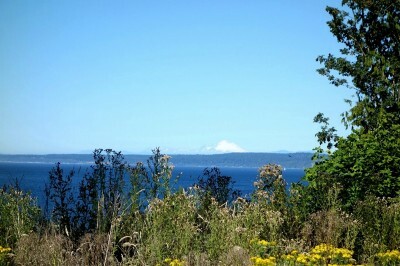 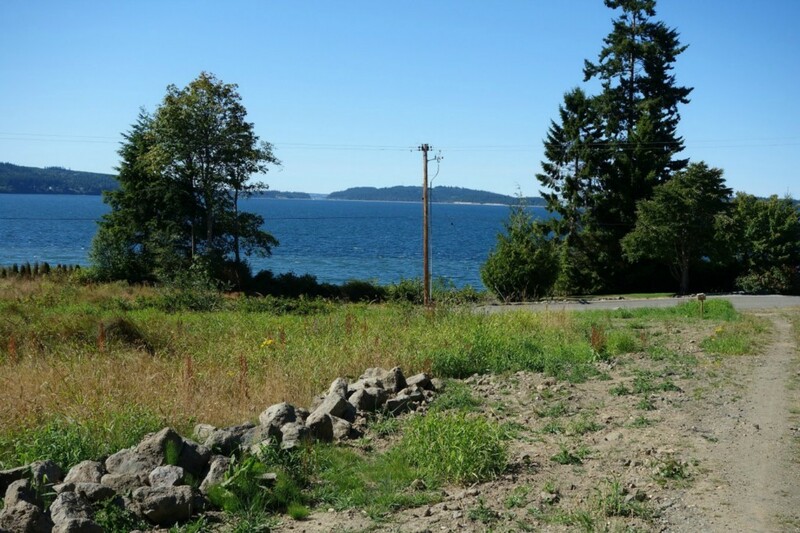 Incredible 2.5 Acres on desirable Olele Point Road in Port Ludlow. 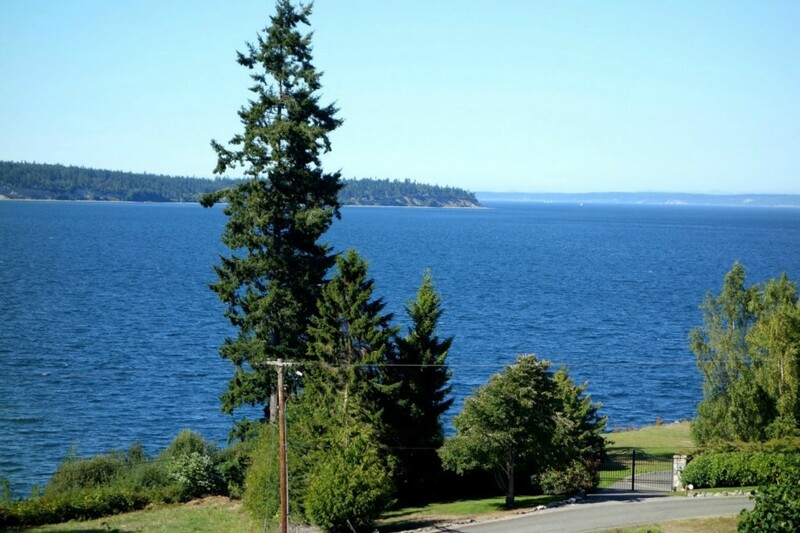 Take the road to the top of the hill and enjoy your private overlook of Oak Bay, the Shipping Lanes, and the Mountains. 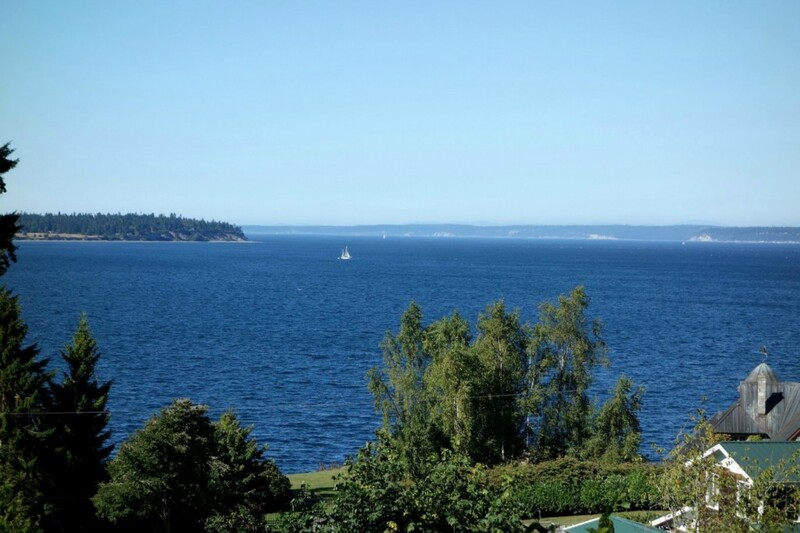 See cruise ships, naval vessels, eagles and heron. Your level area for building is on top where you find great views. 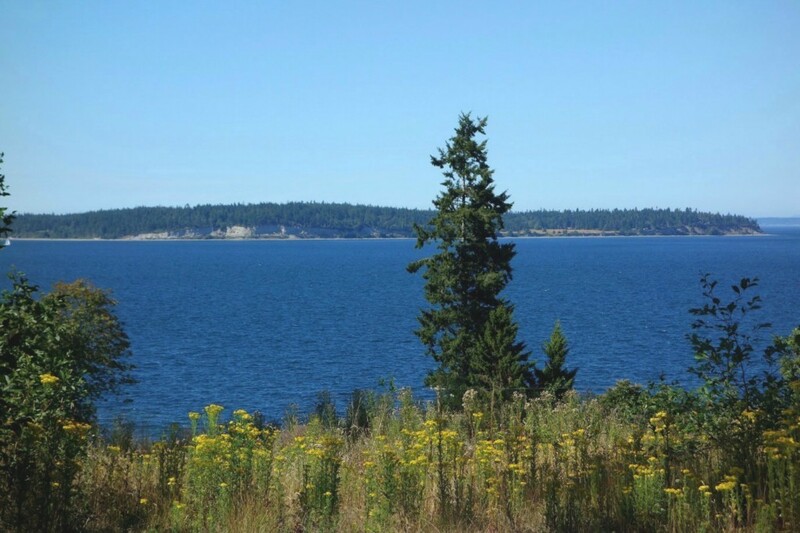 Come build your dream home and escape to gorgeous Admirlty Inlet. The new 2-party shared well and well house is in. 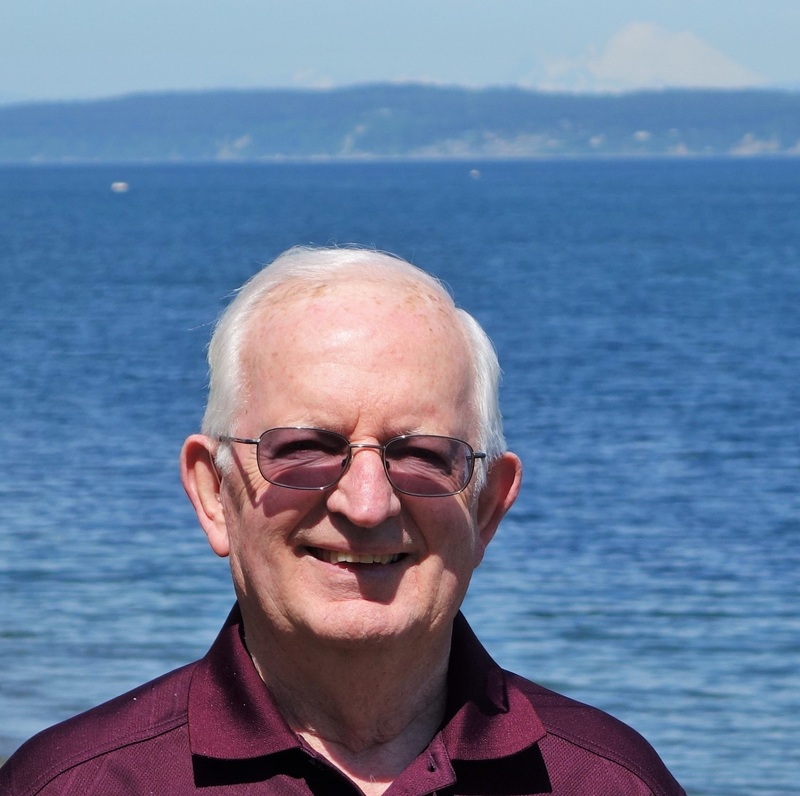 Septic design was approved at one time. 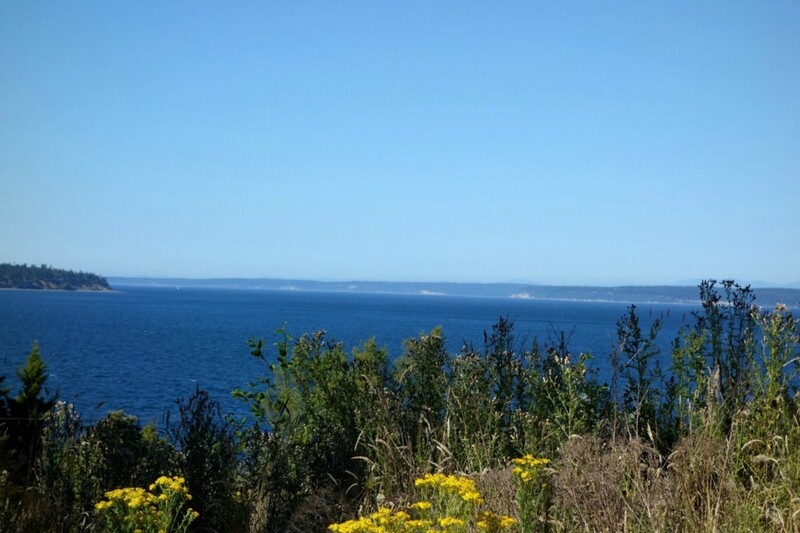 Come enjoy the life of your dreams!